Savivo participated in the Danish Entrepreneurship Camp 2014 in Korea, where we attended high-level meetings with the Danish Minister for Trade and Development Cooperation Mogens Jensen, Samsung Executives and the Korean e-learning organizations Nipa and Kelia. Once upon a time, storytelling was the fabric that bound us together. The act of telling and retelling stories has always been part of human history. Telling stories is now making a comeback with Mingoville Storytelling, which combines education, entertainment and creativity. 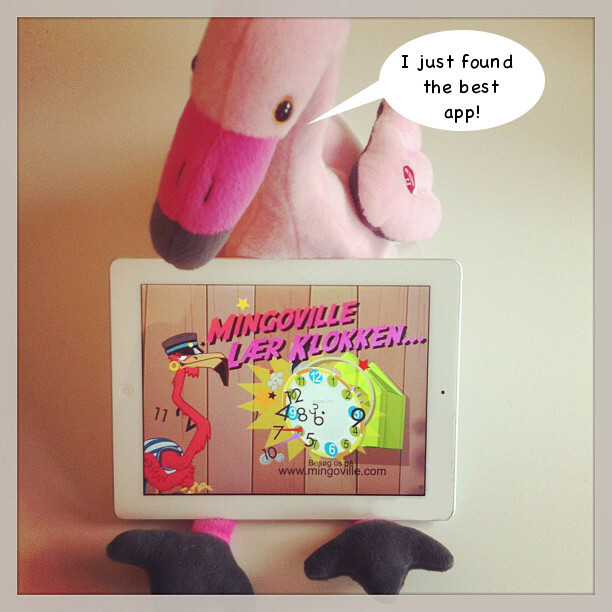 The latest app from the award-winning edutainment developer Savivo, Mingoville Storytelling is an app build on the principle that retelling stories help develop language in children. Mingoville Storytelling takes this technique and combines it with modern technology in the form of voice recording, colorful pictures and the ability to share stories via email. 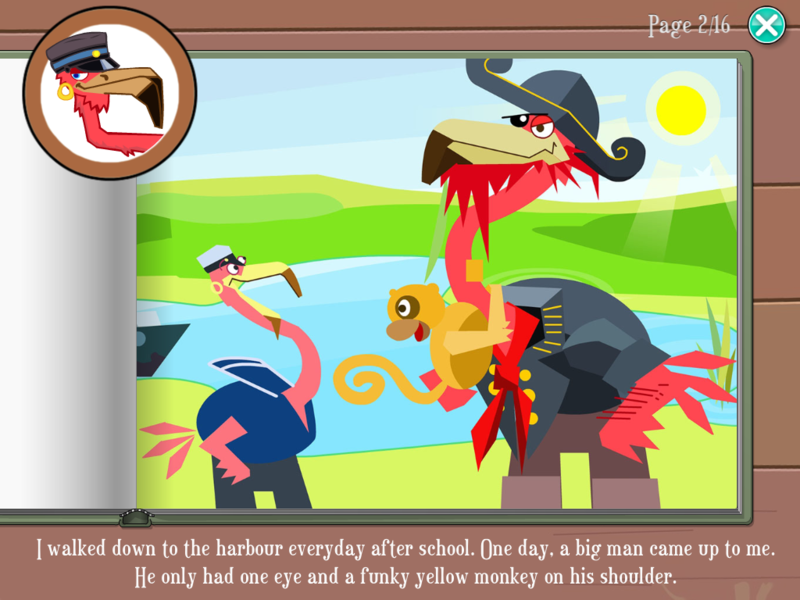 The app contains 10 Mingoville stories, 160 images with eye-catching elements and narration by professional voice actors. This combination ensures that children are captivated, challenged and able to improve their reading, writing and listening skills. Children get to analyze stories for important elements and then use these elements to retell the story. And afterwards, they can tell a story of their own, using these 160 pictures in any combination. Mingoville Storytelling allows children to create stories and share them, which makes the joy of telling and sharing much more approachable and immediate. Hearing stories, retelling them, creating them and sharing them has never been easier or more entertaining. Normal education apps are fairly similar. They have a subject, they tell you about it and they might have some sort of games or quiz attached. Mingoville Storytelling is different, though. 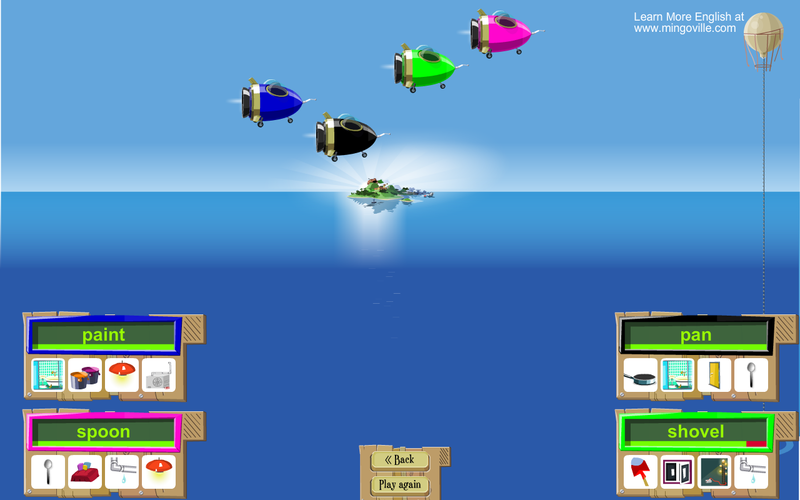 Instead of having a specific goal, like teaching children how to add or spell, the developer Savivo has chosen a more unorthodox approach. They call it “whole language learning”, where the emphasis lies on learning to read by writing. First the child listens and tries to read the stories narrated by the Mingoville flamingo characters. 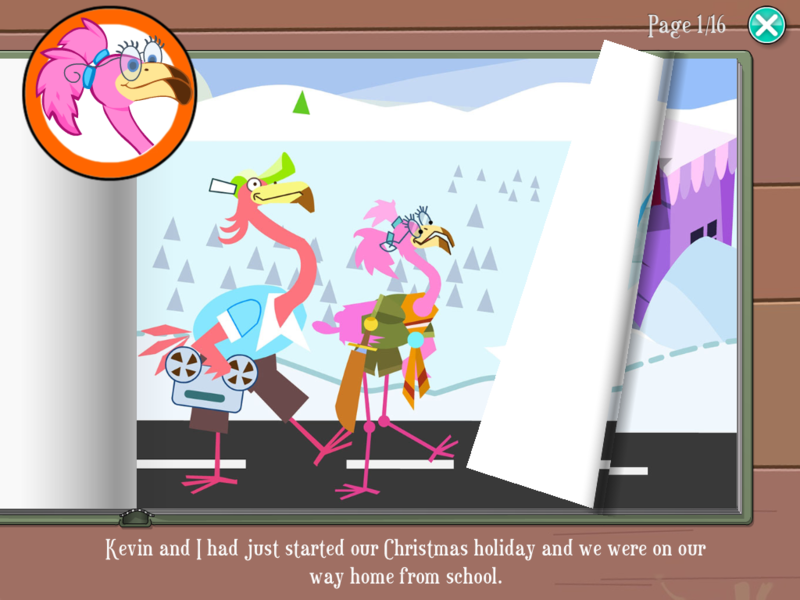 The stories range from everyday happenings, like the tale of the red sock in the washing machine, to the more adventurous, like the one where the flamingo Jonathan is attacked by a shark. Narrated by American and British voice actors, the stories are quite fun and will surely appeal to both boys and girls. The accompanying pictures are drawn in a simple, cartoony and charming style. These pictures are as important to the stories as the spoken words. 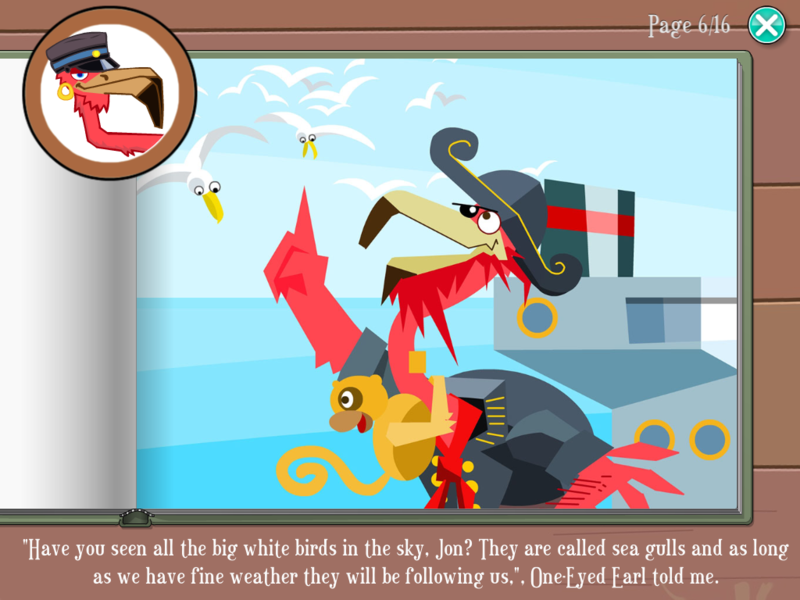 They all contain elements that directly tie into the stories, and this becomes important in the next section of the app. When the child has been told a story, it is asked to retell the story. The pictures are the same, but there is no narrator or written text. Instead, the child has to rewrite the story itself, using only the pictures as a guide. This activity will challenge the memory of the child, not to mention its vocabulary and writing abilities. The pictures with their clear focus on important elements do however make this a manageable task. The last part of the app, and probably the one that will see most use, is the ability to create a new and unique story. 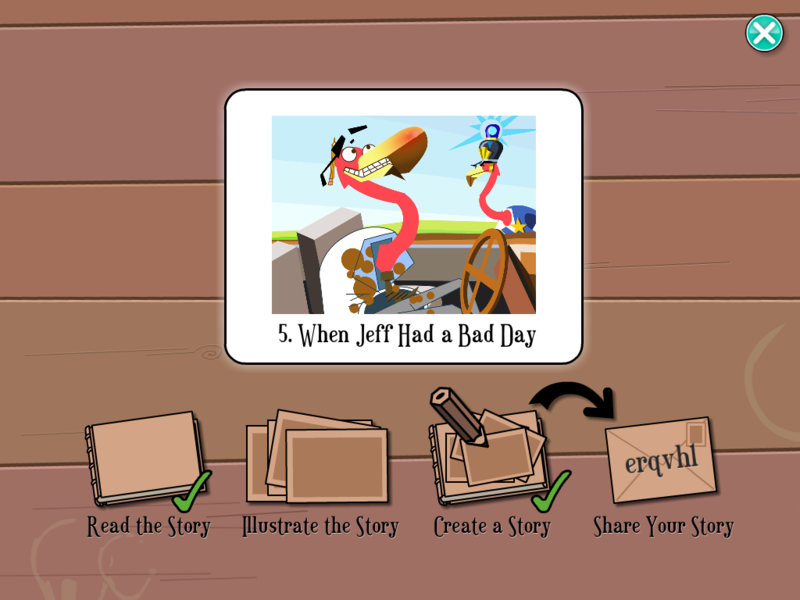 Using any of the unlocked 160 pictures, the child can write a story using their own words. 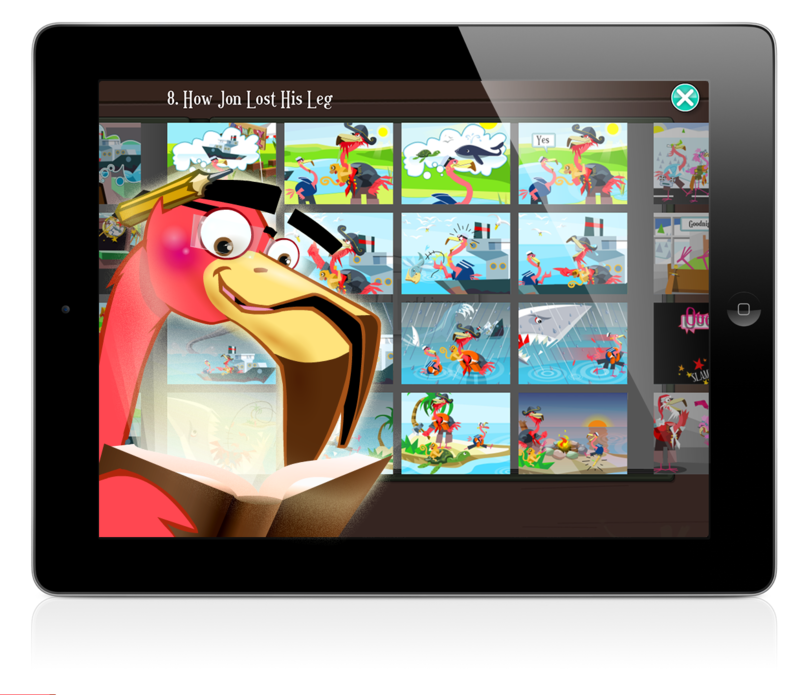 The app even has the ability to record spoken words, so if the child wants to supplement the story with dialogue, sound effects or just supplementary narration, it can do that. When a story is finished, it can be shared using mail or auto-generated “Book codes”. To children, this aspect of the app is very appealing, as they can suddenly share their creations with parents, grandparents and friends in an easy and simple way. If Savivo wanted children to learn to both write and read better by doing it, they have succeeded. It isn’t hard to get children to sit down and begin the work of making up their own stories, and it speaks to reason that the more they do it, the better the end result will be. 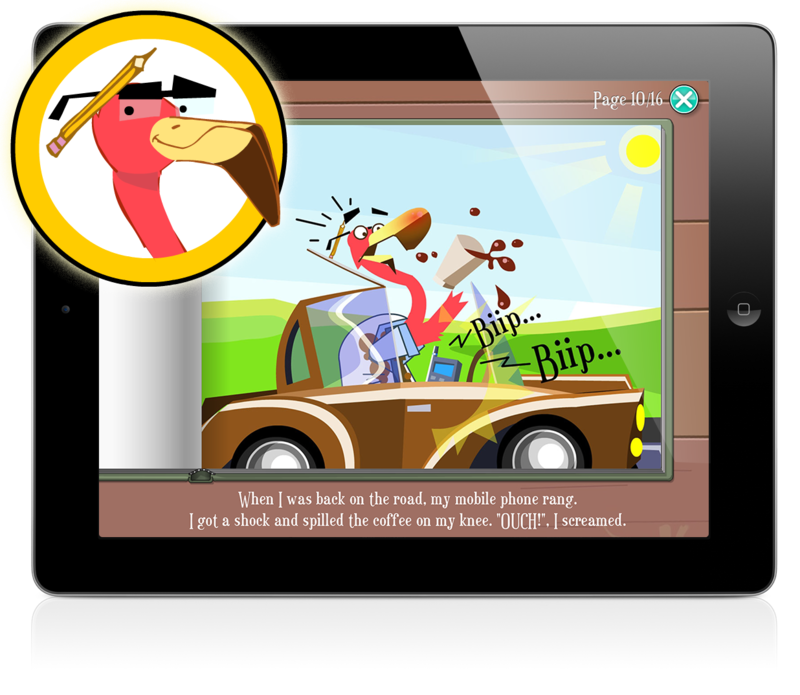 Latin America sees growth in educational app sales. Latin America has seen a rise in tablet sales during the last couple of years. The market research firm International Data Corporation predicts that emerging markets such as Latin America will grow to 51% of the worldwide market by 2017. With that in mind, it can’t come as a surprise that tablet-based education is on the rise in the region. In countries like Panama, the government is running an ambitious tech campaign “Bring Your Own Device”. In the meantime Intel is considering bringing many new tablets models to the Latin American market. The development can be felt also subtler ways: for example in the online app sales. 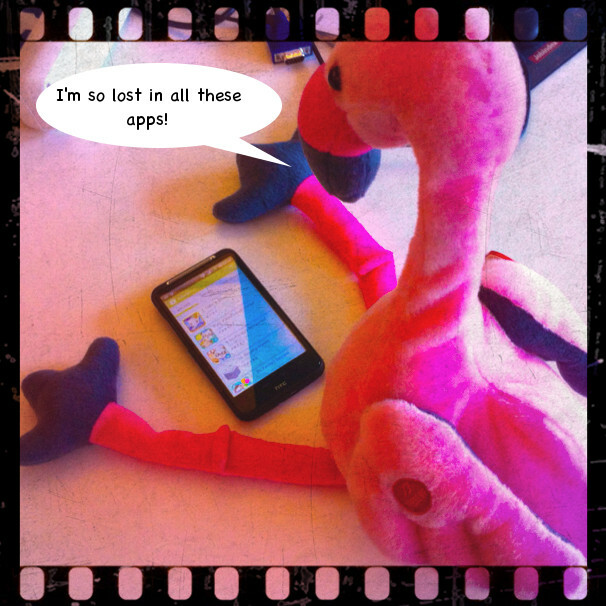 English apps are among the most popular. That can be felt from developers across the globe. One of the leading worldwide educational providers is the Danish-based firm Savivo. Currently the company’s Preschool English application is number 1 in the Costa Rican educational iTunes store and can be found on the Top Ten lists in several Latin American countries. Stephan Stephensen, CEO of Savivo, has recently seen a significant growth in sales of educational apps in Latin America. In his opinion, digital education is affordable and easy to use and it has the potential to bring education to as many children across the world as possible. The spread of tablets in the region has given occasion to a rise in downloads of educational apps. If anyone benefit from this development, it’s the children. The combination of ease of use and comfort makes the discovery and use of suitable apps ideal for education in Latin America. Download press release as PDF here. Edutainment and educational games are on the rise. But one thing is to find a game that educates children, another is to find a game that supports homework and evaluation of the students. Mingoville does both things. It teaches children English, all the while giving teachers the ability to assign and evaluate homework. If you are signed in to Mingoville.com as a teacher, you have some additional options compared to regular users. With the Planning tool, you are able to assign homework to your students, with both optional and mandatory assignments. The assignments can be chosen from all the different activities and missions from Mingoville. If needed, you can assign different assignments to different children, depending on their expertise and current level of learning. When it comes to checking the homework, Mingoville also makes that easy. Thanks to a clean and efficient interface, checking a student’s performance in a nice, graphical way has never been easier. Using our Evaluation tool, you can sort the students by Name, Scoring and assigned homework. You can also sign up new students, assign them to teacher profiles and manage their accounts, using the Admin tool. If you are a Danish teacher, and your school uses the UNI-C login, you do not have to create new users as they are already registered. It is simple to use and create your own curriculum using Mingoville, and both teachers and students will be able to use the software with no difficulty. We also have various supplemental materials to use outside the computer. 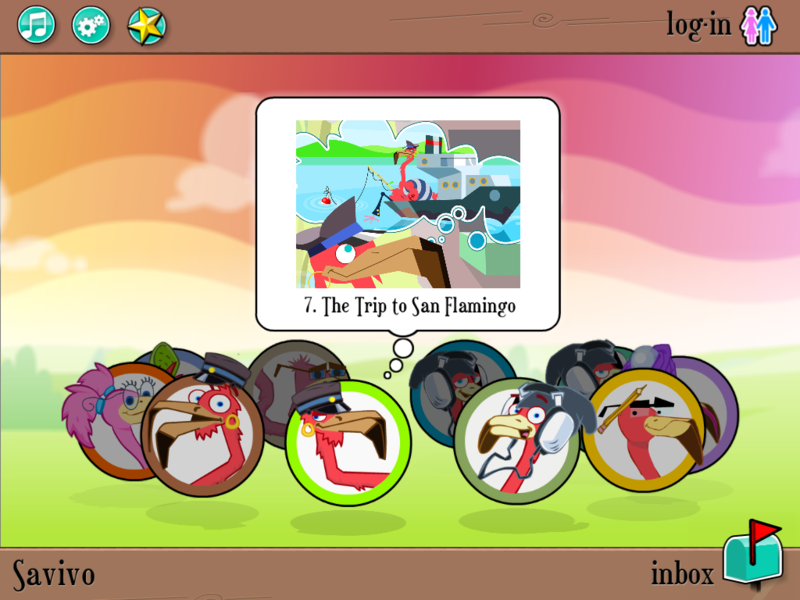 Bingo cards, cartoons related to the Illustrate the Story missions in the game, and downloadable versions of the karaoke songs. These supplemental materials makes Mingoville a good choice for both on- and offline education. Remember, signing up for a Mingoville trial is easy and free. You can get started by pressing this link and press the large, green “Sign up for FREE” button.